Have you noticed that your energy bill is higher than it should be? Do you hear strange noises coming from your air ducts? 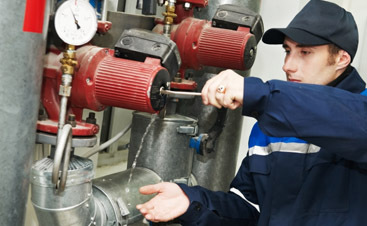 If so, then it is time to turn to Valley Mechanical Corporation. 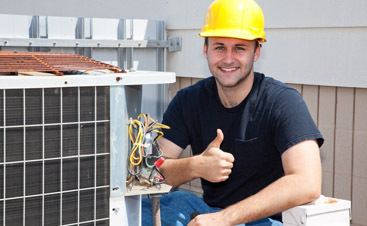 We are your premier source for commercial HVAC services in San Jose, and we proudly offer duct leak testing. Companies across the U.S. lose billions of dollars every year due to leaking ducts. How can you know for sure that your ducts aren’t contributing to that number? Duct leaks happen all too often, and even minor leaks could result in high energy losses. Without even realizing it, you could be losing up to 40% of the heating and cooling energy in your business due to leaking ducts! That is money that you could be using to better your business in so many different ways. How do you know if your ducts are leaking? Poor airflow throughout your office. Air not reaching certain parts of your office. Air that isn’t conditioned properly. If you have noticed any of the above signs, or you just want to make sure that your HVAC system is running as efficiently as possible, give Valley Mechanical Corporation a call! 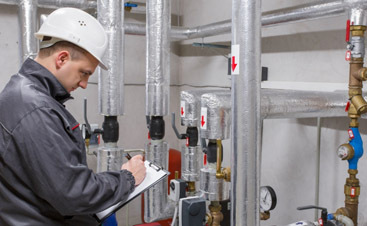 Our commercial HVAC company will utilize all of the latest and most innovative equipment and techniques to test your ducts for leaks. We also offer free estimates, so you have nothing to lose. Call us now for yours!